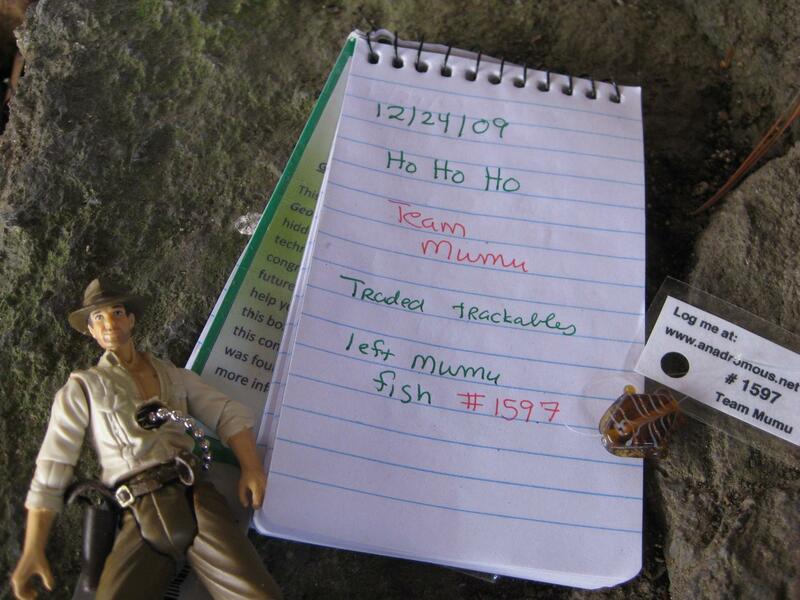 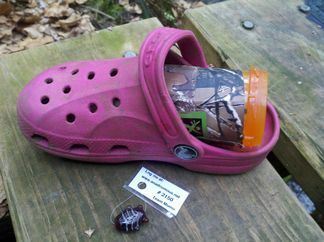 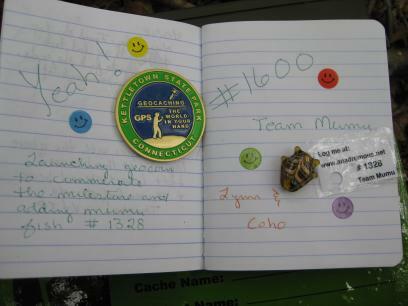 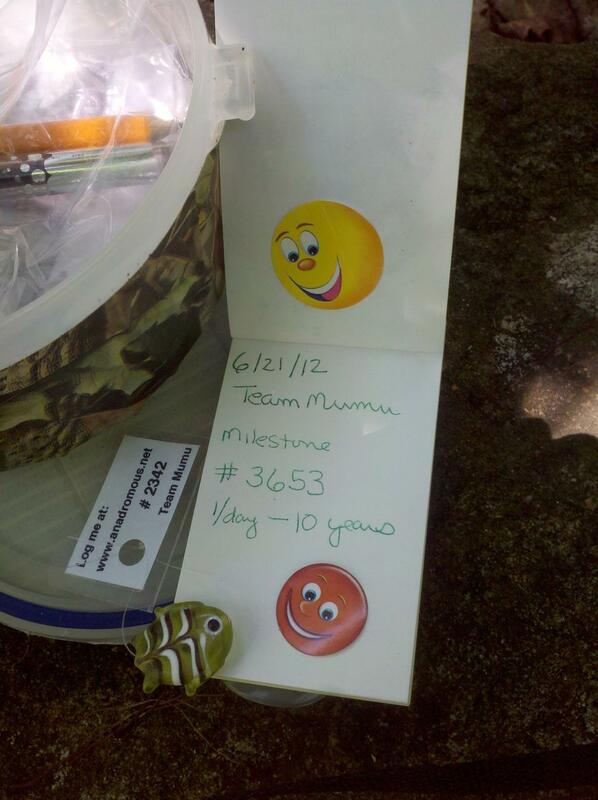 We launched these signature geocaching items in 2005 to celebrate find #600. 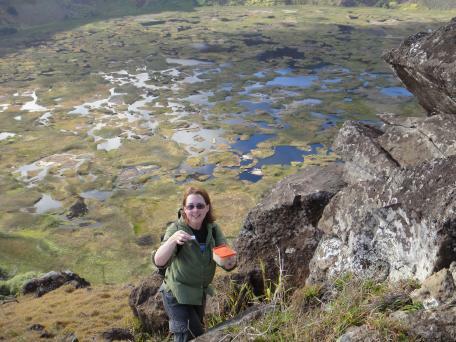 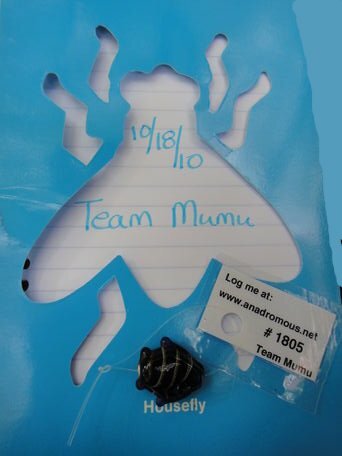 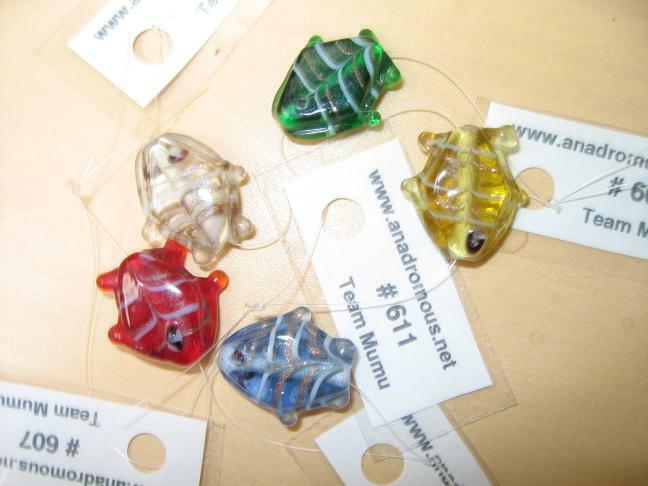 After nearly 15 years and almost 6000 finds, there are thousands of mumu fish beads released into the world. 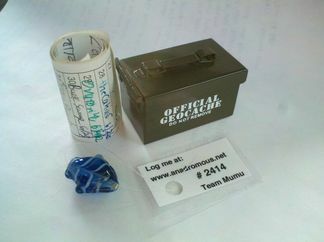 If you find a token, feel free to take it, keep it, move it around, take photos and/or add a comment to the web page.